One of my passions with photography is the combination of landscapes and portraits, where people are featured in an incredible scenic area. Being an avid outdoorsman, I have always enjoyed capturing landscapes while on a backpacking or canoeing trip, usually at a spot that few people get to experience personally. 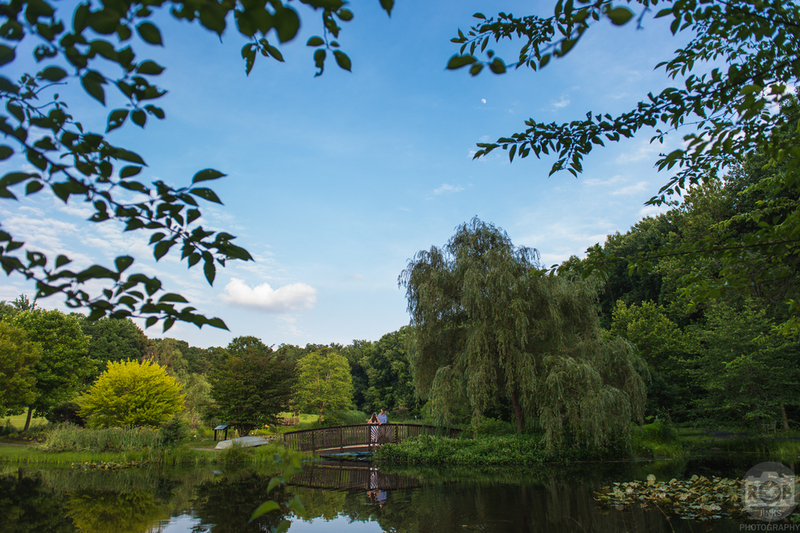 Sharing the wonder of our created world through my personal adventures got me enthusiastic about featuring people in these landscapes, so when Drew and Holly mentioned Meadowlark Gardens, I got excited! Marriage, and the season of one's preparation for marriage, is a beautiful, exciting thing, so what better way to celebrate and encapsulate that feeling of a husband and wife joining their lives together than with portraits that feature them in an exciting environment! 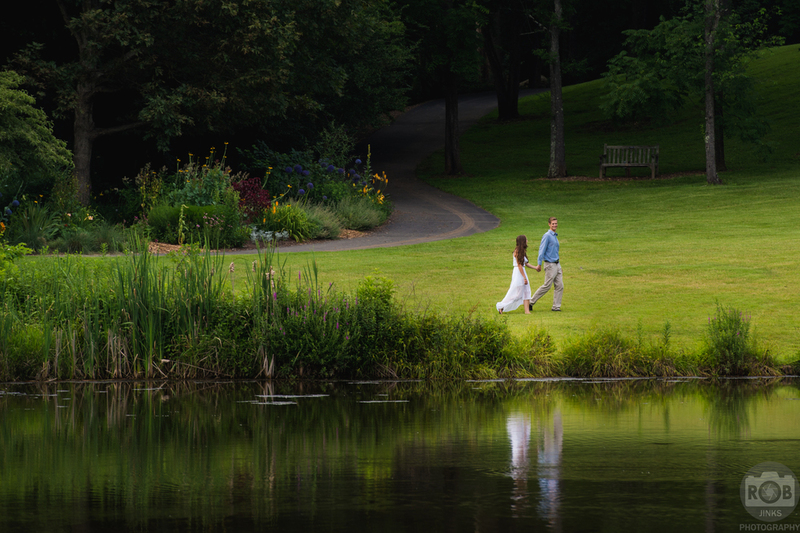 Having been to Meadowlark Gardens before, I knew that it would be an ideal location. Meadowlark has an expansive lake filled with turtles and large fish, colorful plants and trees, a variety of unique Asian style structures, and overall a feeling of peace and contemplation that made it easy to capture authentic moments. 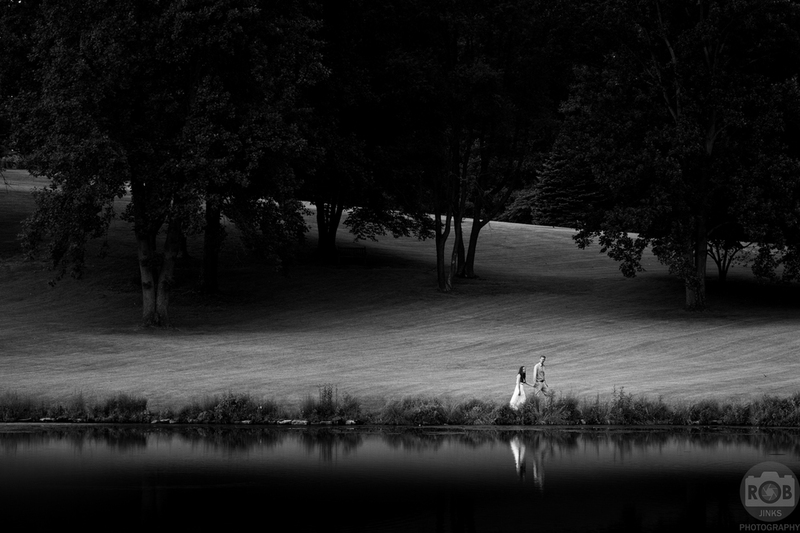 Drew and Holly's wedding is coming up in a few months, and I couldn't be more excited to photograph it! 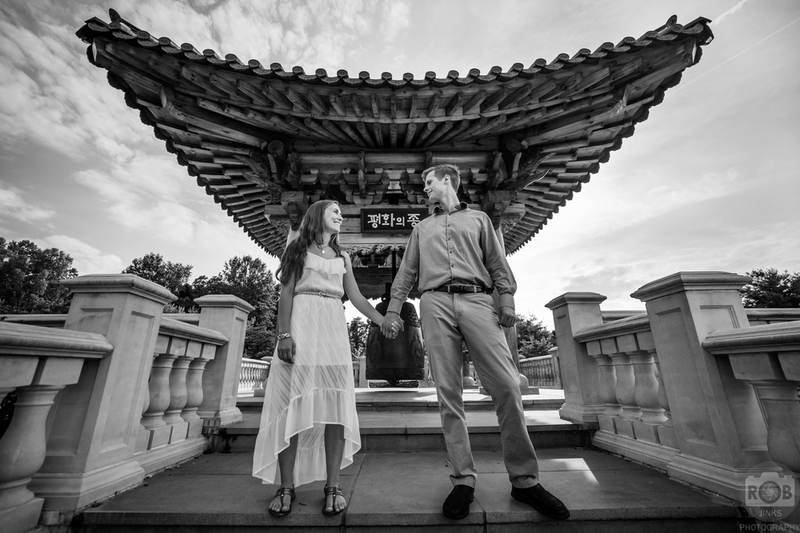 Below are the highlights from their engagement session, like, comment, and share if you enjoy them!